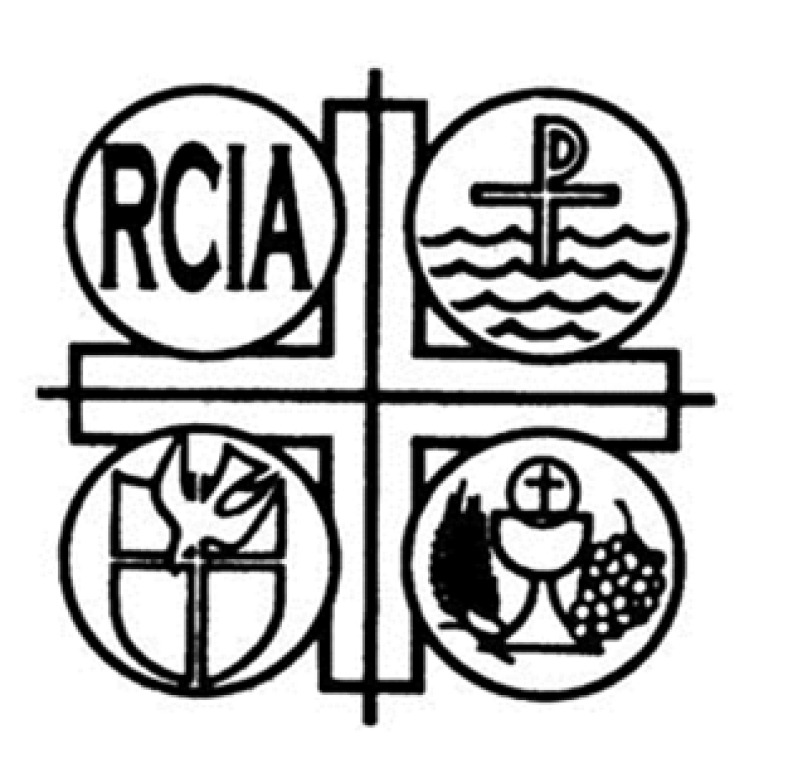 RCIA, (Right of Christian Initiation of Adults), is a Christian Formation process of initiation into the Catholic Faith for non-baptized adults. Adults, who are interested non-Catholics, Catholics returning to the faith, and/or seeking to be Confirmed are encouraged to take part in the non-committal instructions that begin in September. Both candidates and sponsors are welcome to inquire! Have you ever thought about taking this step? have children in third grade or above whom you would like to celebrate Baptism. If any of these describe you, we would very much like to hear from you. We want to listen to your story of faith, answer your questions, and share with you about the Catholic faith. 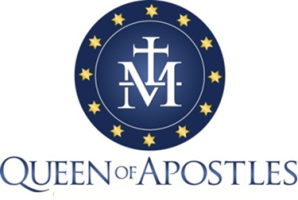 To know more, please contact Liz Kuhn at the Parish Office at (262) 691-1535 or lizk@queenofapostles.net.